It’s unusual to sneak into a dirty abandoned factory for an editorial. During my college years I was still learning how to use my camera and light people in different settings. Test shoots were a great way to work out the kinks while discovering my visual preferences. After several sessions I quickly learned that testing with no goals in mind can be unwise. You may end up with some nice pictures, but they might not be what you need to define your public image or further your career. Always be flexible and open to new concepts, but have an idea of what your portfolio needs before you schedule photography tests. TFP & test sessions should help you improve your skills, further your goals, get you seen by the right group, or increase your amount of paid work. Otherwise, you too will have test shoot tears from wasted time and money! Trust me, I’ve already learned it the hard way for you. 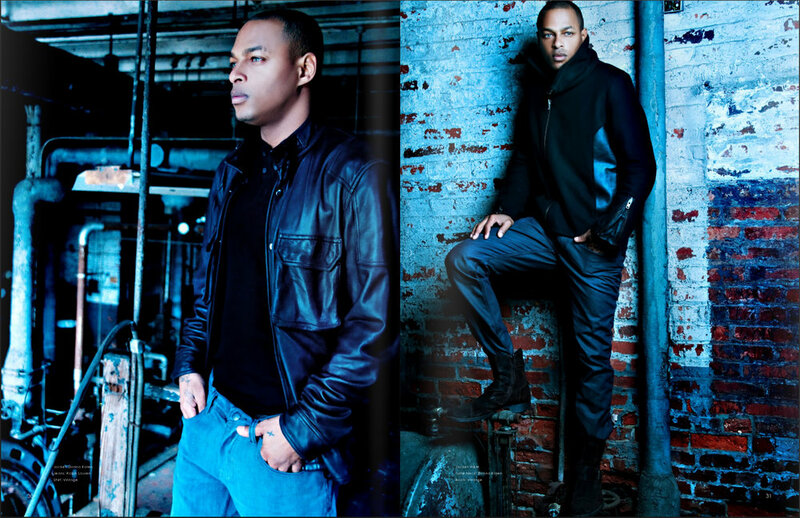 Enjoy these images from a test / speck shoot in Baltimore, Maryland that landed Proverbs Taylor / Illmatic Scream, Silver Immersion, and I an 8 page spread in W25 Magazine. That’s what I call a successful “test” shoot.